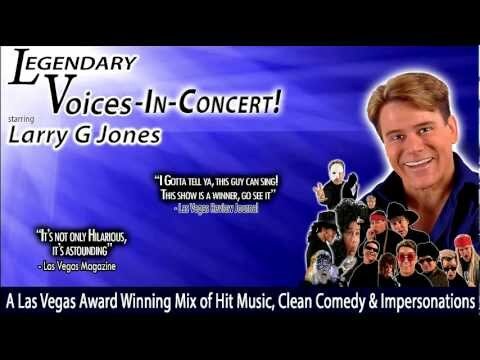 "Larry G Jones" presents a 1st Class clean comedy and impersonation show with up to 75 Singer and celebrity voices in every high energy show. 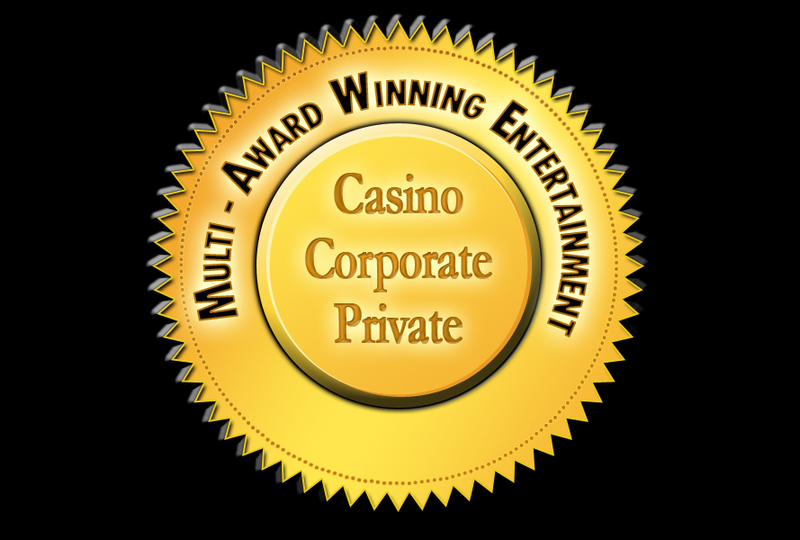 Fun corporate Entertainment is a must for any kind of event or festival. 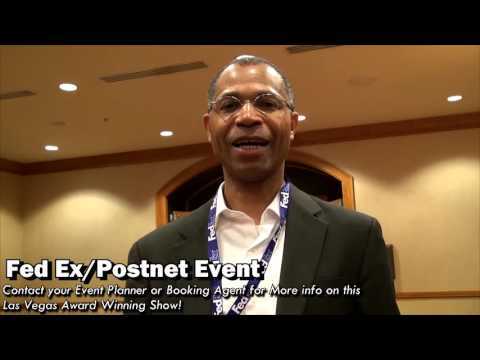 Whether you’re in Las Vegas, Washington DC, Chicago, San Antonio or Orlando people like to laugh.